A popular highway tyre designed specifically for SUVs to be longer lasting, provide precise steering and offer good grip. Comes with a 50,000km mileage guarantee when purchased with a wheel alignment. 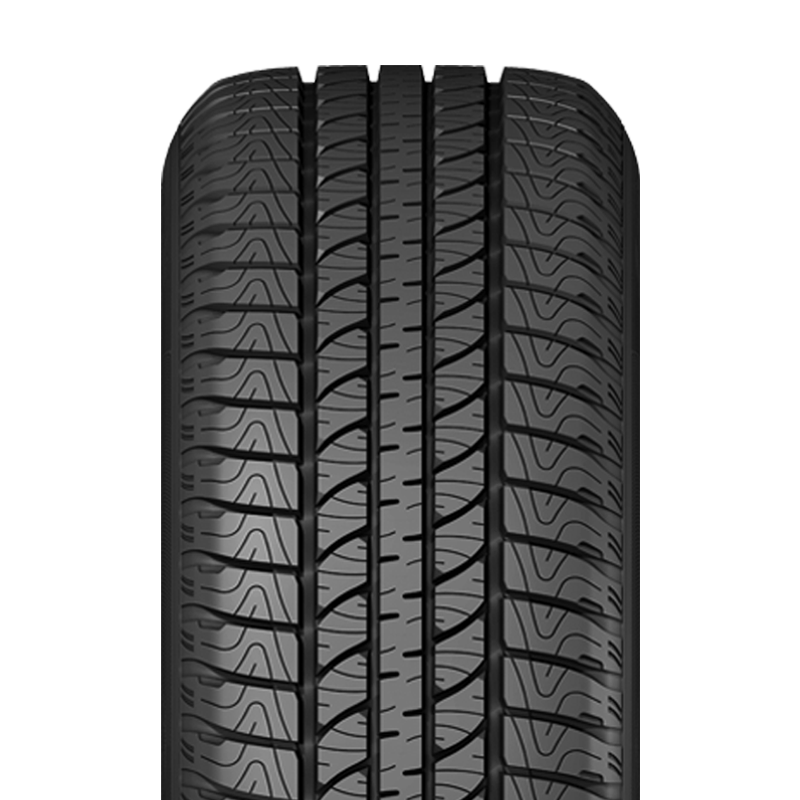 TredLife Technology promotes even tread wear and extended mileage. A high-performance carcass construction helps resist curb-side damage. A high number of biting edges enhances grip, traction and braking. An enhanced pitch sequence and high centreline block angles delivers a comfortable and quiet ride. The circumferential grooves helps repel water for improved handling in the wet.